Sesamy is the easiest and most secure way to replace the archaic authentication methods with bio-id based mobile authentication. Sesamy is an authentication platform that allows mobile users to authenticate to web, mobile, desktop, smart tv, game consoles, or any hardware device that runs embedded software. 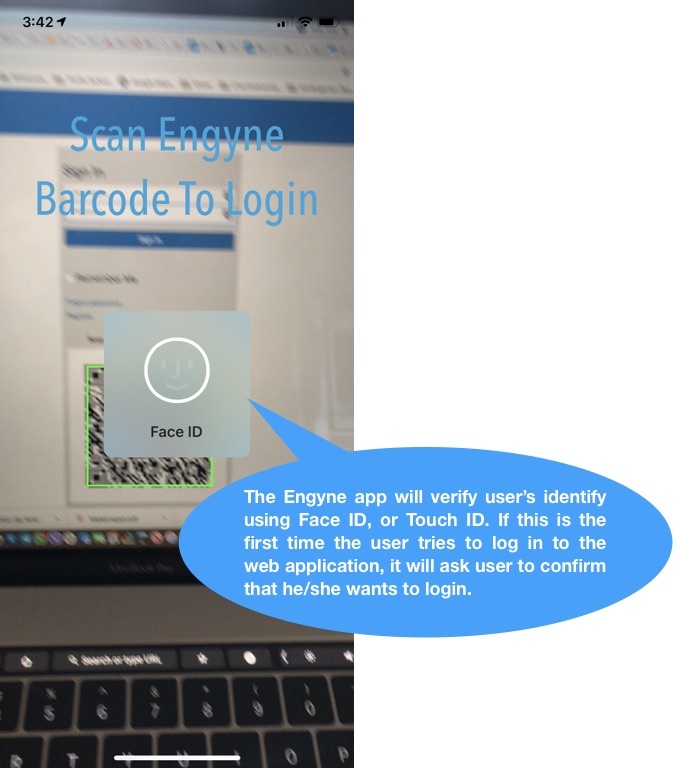 The Sesamy smartphone application allows your users to sign in using the bio ID reader available on the phone (both touch-ID and face-ID are supported). This will validate the user's identity and will eliminate risks of impersonation if the phone is compromised. No username or password is required anymore! Sesamy makes authentication faster and more secure. It's made for any application, not matter what platform or device it is running on. 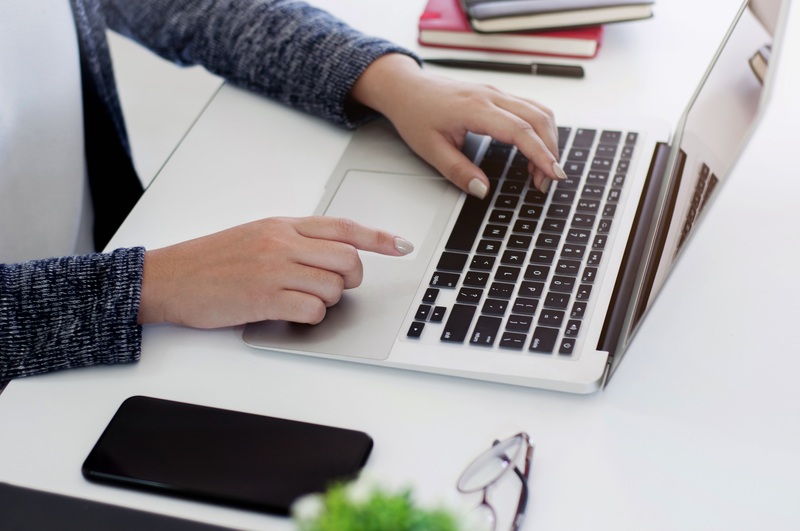 Users can securely authenticate to web, mobile, desktop, smart tv, or even embedded devices with very simple integration steps. 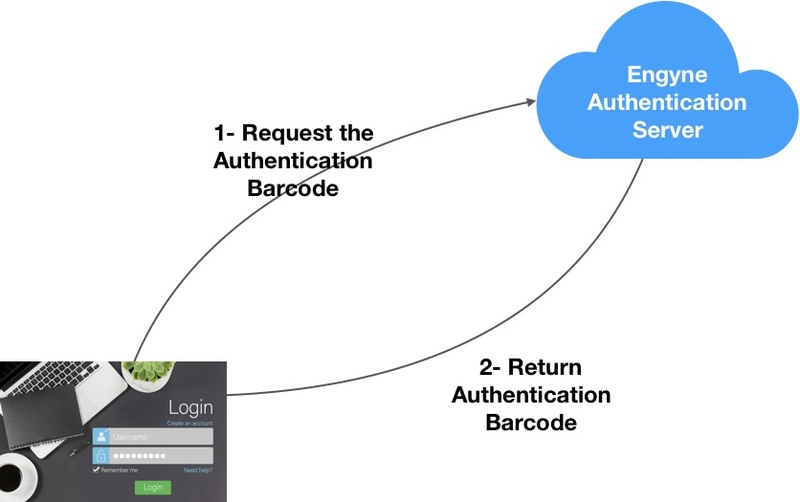 You can continue using whatever authentication methods that you are using on your applications. Integrating with Sesamy will just add a new way for your users to authenticate. 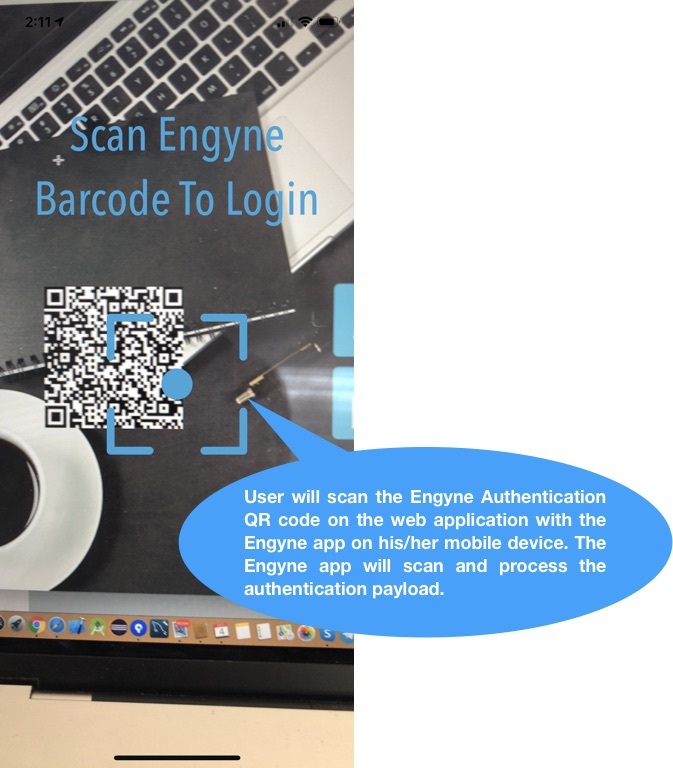 Register your application, and use Sesamy Authentication API to render the QR code in your login page. The Sesamy Authentication Server notifies you when a user authorizes authentication to your application. 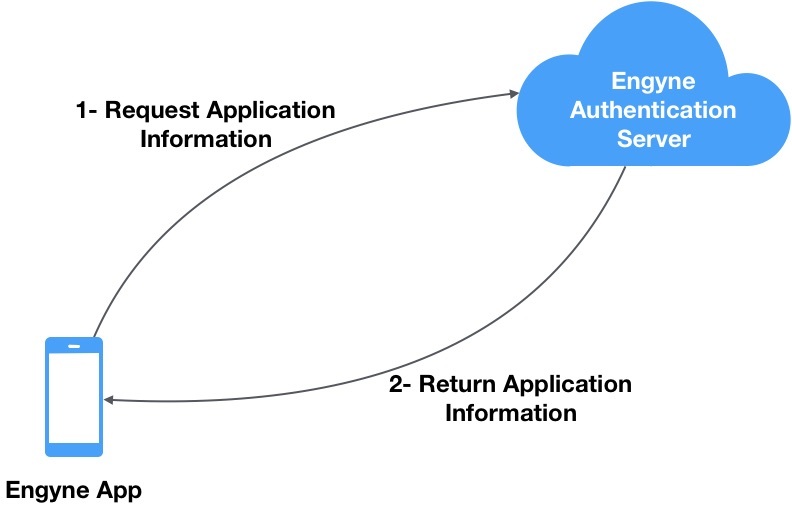 Your application can then use the API to authenticate and get the application specific authentication payload. Tired of using the same username and password for all applications? Frustrated with generating and maintaining complicated passwords? Concerned about sharing credentials? 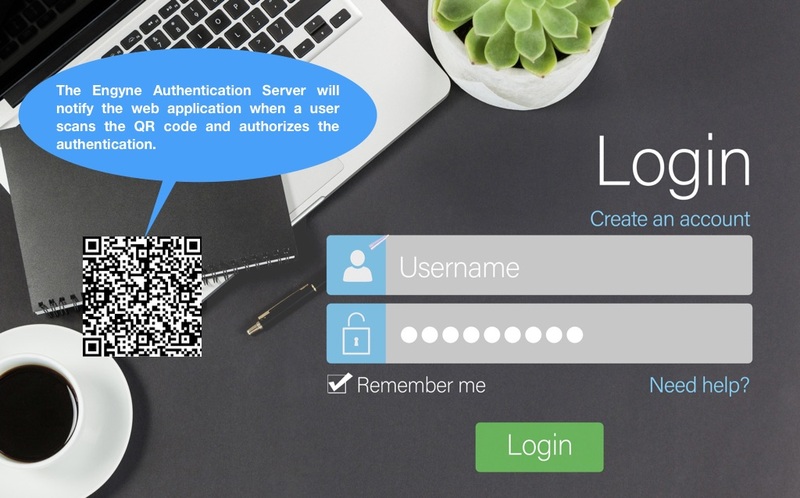 Your users will just scan your login page with Sesamy app and automatically log in. Sesamy app and Authentication server do not store the user credentials and are virtually hacker proof. 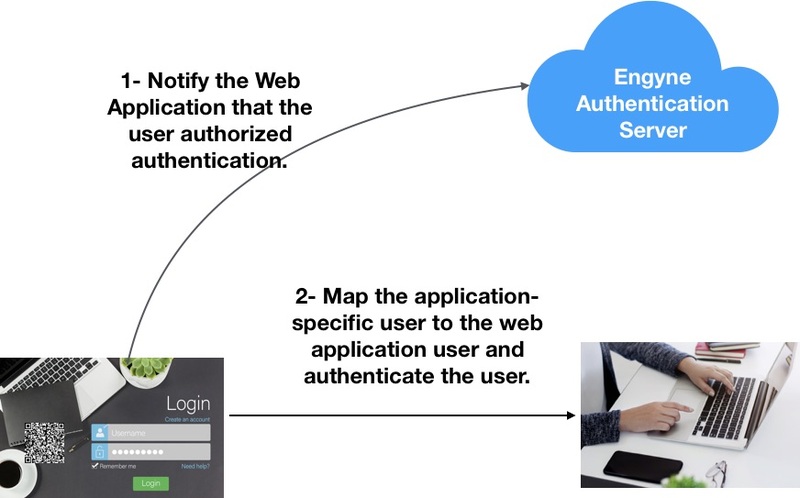 Sesamy app can be used for authentication, multi-factor identification, e-signature, authorization, and performing smartphone-friendly tasks on behalf of your application. The hacking attacks costs $15.4 million per year for an average American firm, double the global average of $7.7 million! Sesamy eliminates authentication related security risks, including phishing attacks. 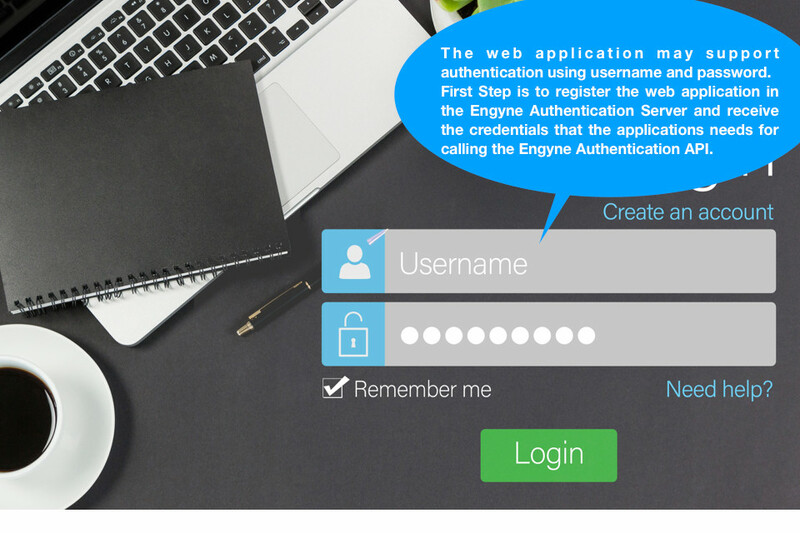 Sesamy warns the user if it does not recognize the application, and will not provide the same application specific credentials to the application that is trying to impersonate yours. It also relies on the user's bio-id and can provide user's geographical location to your application, to enforce geofencing policies. Copyright © Vlobe LLC 2019. All rights reserved.